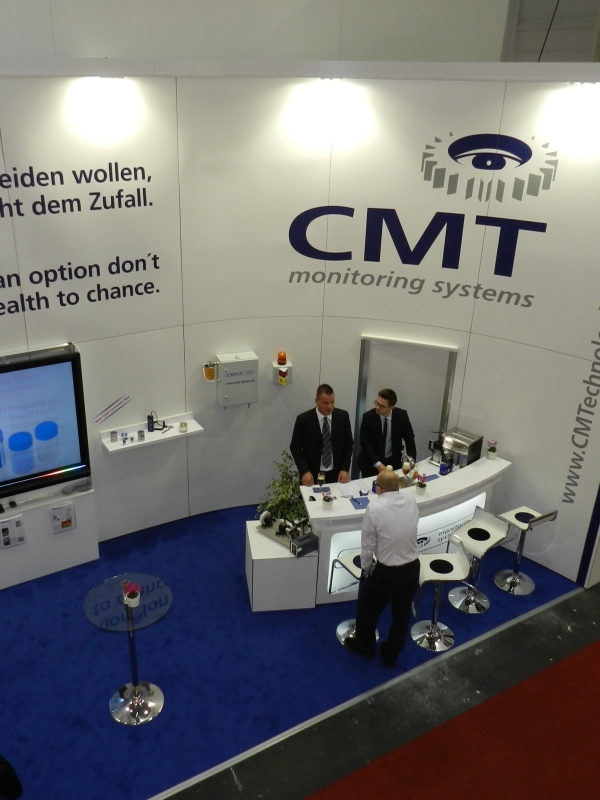 CMT is going to exhibit on the SMM exhibition from the 8th to 12th of September 2020. 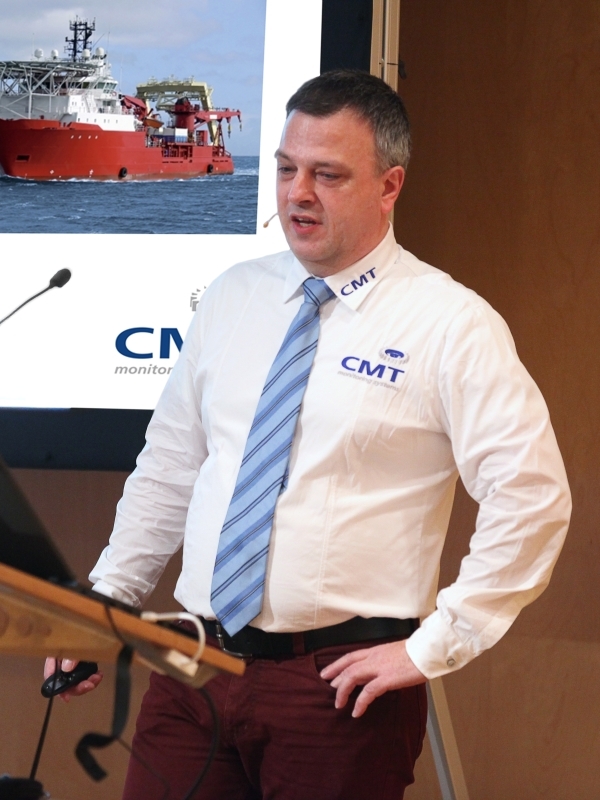 The Wirtschaftsförderung und Technologietransfer Schleswig Holstein GmbH (WTSH) is sponsoring the participation of the CM Technologies GmbH in the SMM 2020 in Hamburg. CMT is taking this opportunity to promote newly developed products and introduce their offering to an international audience.